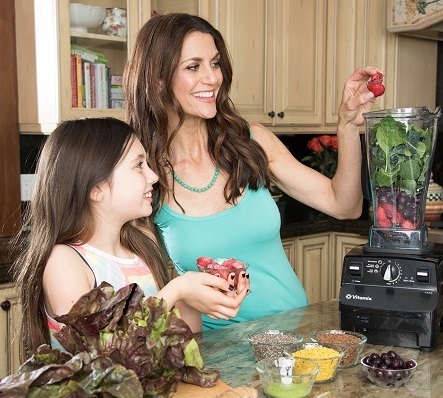 TWE RADIO: TV Host Samantha Harris On Beating Cancer and Pursuing Your Healthiest Healthy! The Women’s Eye Radio host Stacey Gualandi talks to TV host Samantha Harris, author of “Your Healthiest Healthy,” on how she took control and beat cancer. 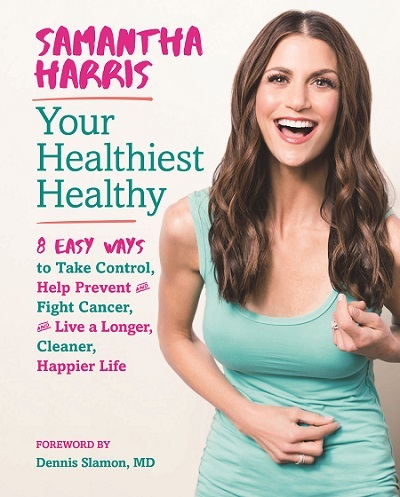 Samantha Harris, TV Host and author of “Pursuing Your Healthiest Health” discusses how she beat cancer and took control of her life. Don’t miss a BRAND NEW episode of The Women’s Eye Radio with host Stacey Gualandi and television personality and award-winning journalist Samantha Harris, author of the new book Your Healthiest Healthy: 8 Easy Ways to Take Control, Help Prevent and Fight Cancer, and Live a Longer, Cleaner, Happier Life. But Harris is also a public speaker, certified trainer and a cancer survivor and thriver – perhaps her most important role to date (besides mom to Jossie and Hilly!)! In 2014, Harris found a lump AFTER a mammogram all-clear, and was diagnosed with breast cancer. Harris and I met years ago while she was at “E!” and I was reporting for “Inside Edition.” When I heard about her cancer journey, I was shocked because she was the healthiest person I knew! Unfortunately, she was an exception to the rule. Now I want to share her personal cancer journey. In this inspiring conversation, Harris – who is now cancer-free – talks about what to do if disease hijacks your life, how to do a “household hose-down” of toxins, and the importance of being your best health advocate. Oh, and how she came to love avocados!! Together Harris and her husband Michael created “Gotta Make Lemonade”, a community of people who share their personal stories to inspire others. Remember that October is #BreastCancerAwarenessMonth!